Can you unscramble these words? 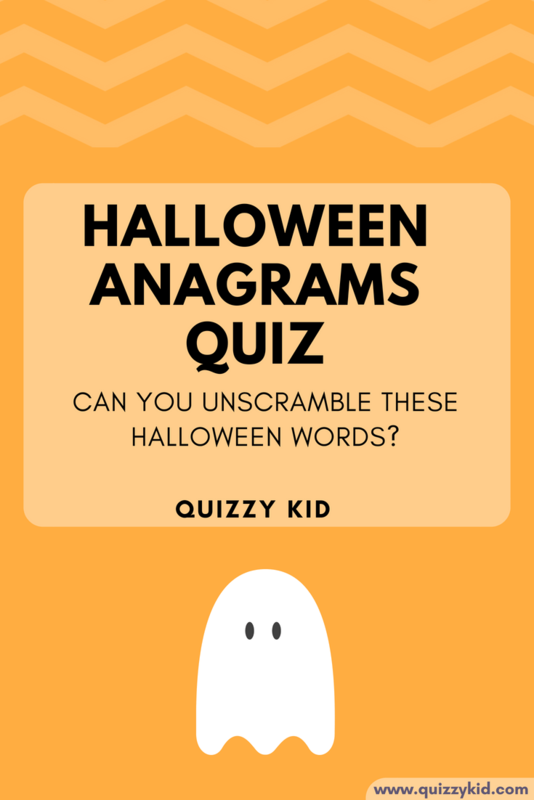 Try our Halloweens anagram quiz and see how well you do. If you enjoy this quiz then you can download a 20 question anagram quiz to print out. Don't forget to try our quiz all about Halloween facts and trivia.